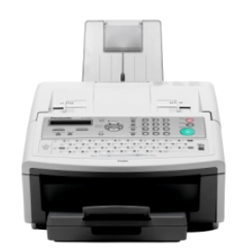 The Panafax UF-6200 is more than just a high performance Super G3 fax machine, it's a reliable and efficient multifunction station designed to meet the needs of today's office environment. With the standard Panasonic Document Management software suite and built-in full speed USB port, the UF-6200 is also a convenient image scanner which can convert paper documents into electronic files. The UF-6200 can also be used as a 600 x 600 dpi desktop laser printer. For even added functionality the optional Internet Fax/Scan-to-Email module allows documents to be transmitted to other Internet Fax capable devices or Email addresses anywhere in the world. 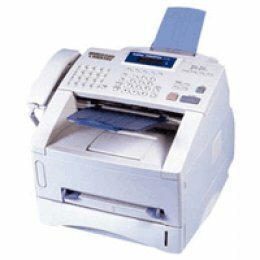 Plain Paper Laser Fax, 50-Page ADF, 8MB (480pg) Image Memory, 2.8 second Quick Scan, 250 sheet paper capacity (Expandable to 500), 6.5 ppm print engine, Standard USB 1.1 port.